I teach, and write about, nineteenth- and twentieth-century American and Canadian literature and culture. 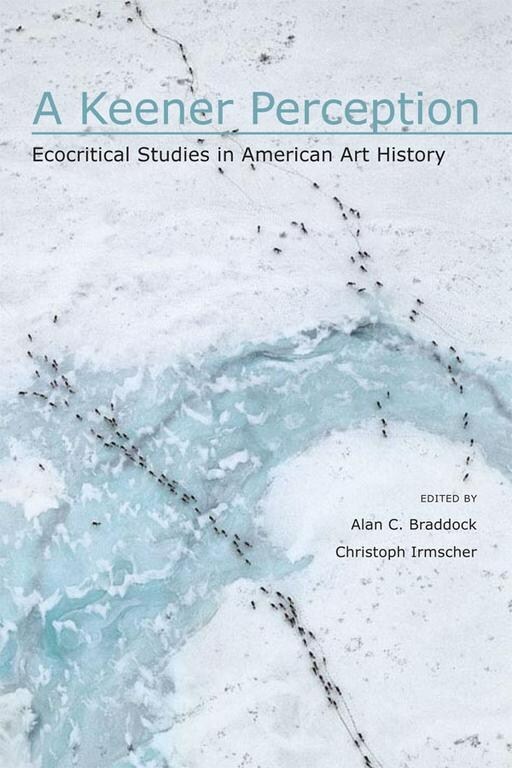 A long-standing interest of mine is ecocriticism, specifically early American nature writing—hence my book on The Poetics of Natural History, my edition of the writings of John James Audubon, and the ecocritical anthology, A Keener Perception, which I co-edited with the art historian Alan Braddock (College of William and Mary). Another abiding passion of mine is nineteenth-century American poetry. In Longfellow Redux, I have tried to understand a period in which poetry was meant to be read by a broad, transnational audience. My favorite place at IU is the Lilly Library; studying manuscripts and rare books is essential to my research and teaching. In recent years, I have worked extensively with public institutions, the National Park Service, the Field Museum in Chicago, the Maine Historical Society, and Harvard University’s Houghton Library, where I guest-curated the 2007 Bicentennial Longfellow exhibit (the companion book for the exhibit is Public Poet, Private Man, published by the University of Massachusetts Press). I was a consultant for, and appear in, three award-winning documentaries on John James Audubon, the "American Masters" film directed by Lawrence Hott, A Summer of Birds, directed by Christina Melton; and Audubon: The Film, directed by Al Reinert. In 2006, I co-taught an NEH Institute for Teachers on Hawthorne and Longfellow at Bowdoin College in Maine. I have directed two NEH Institutes on John James Audubon at the Lilly Library. 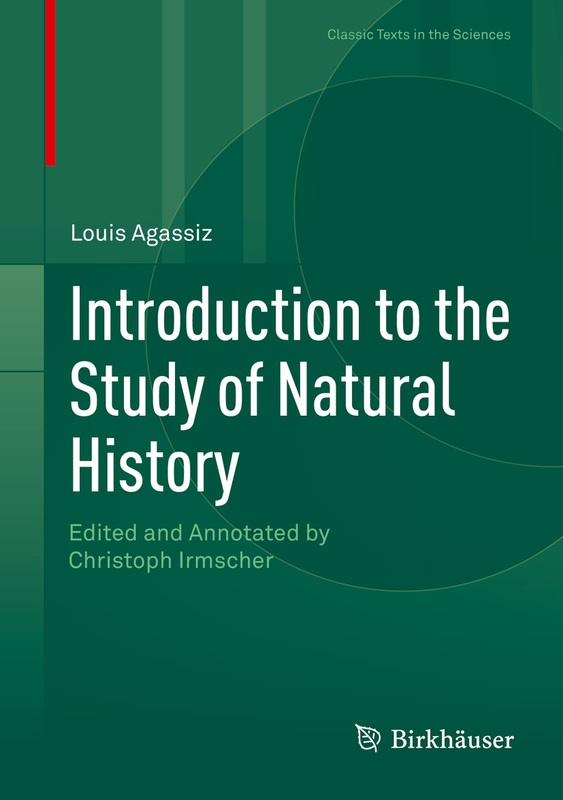 I recently published a biography of the nineteenth-century anti-Darwinist Louis Agassiz, which also seeks to understand the beginnings of graduate instruction in this country. 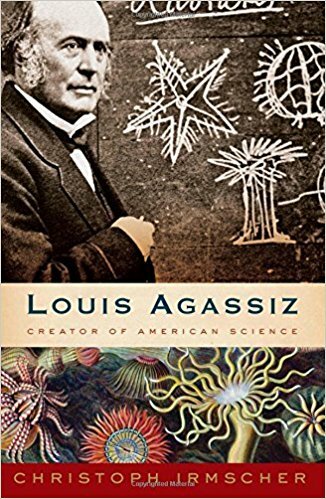 Louis Agassiz: Creator of American Science is available from Houghton Mifflin Harcourt. The book has been widely reviewed and was Editor's Choice of The New York Times Book Review in February 2013. 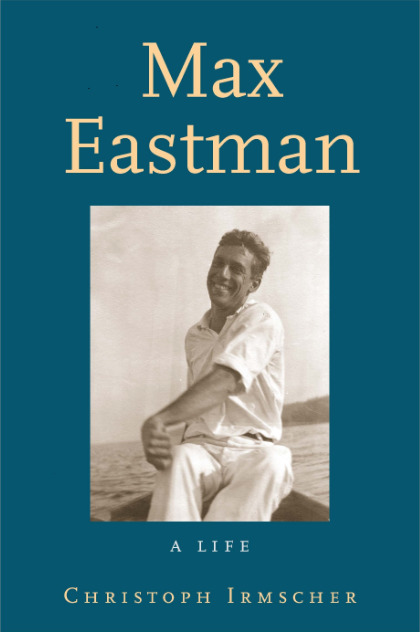 In 2017, Yale University Press released Max Eastman: A Life, my biography of the writer, poet, and activist Max Eastman, the first to make use of the rich archives at the Lilly Library and unpublished material provided by the estate. Forthcoming books include an edition of Sir Stephen Spender's unpublished Poems Written Abroad (Indiana University Press) as well as a translation of Friedrich Gerstaecker's The Arkansas Regulators, with Charles Adams (Berghahn Books). I write book reviews for publications such as The Wall Street Journal, The Weekly Standard, and The American Scholar. With Christof Mauch (University of Munich, I co-edit the interdisciplinary book series “ Transatlantic Perspectives” (Berghahn Books, NY). I am a member of the Authors' Guild. At IU, I also direct the Wells Scholars Program. "Teaching with Special Collections." In Forging the Future of Special Collections. Ed. Arnold Hirshon, Robert Jackson, and Melissa Hubbard. Chicago: American Library Association, 2016. 131-156. "The Fire This Time: Longfellow, Lowell, Holmes, Whittier," The Cambridge Companion to American Poets, ed. Mark Richardson. Cambridge: Cambridge University Press, 2015. 47-60. "Linen Shreds and Melons in a Field: Emerson and His Contemporaries." The Cambridge History of American Poetry. Ed. Alfred Bendixen and Stephen Burt. New York: Cambridge University Press, 2015. 192-216. "‘I Regret America’: Max Eastman Meets Sigmund Freud." Narrative Encounters in the North American Triangle. Ed. David Staines and Waldemar Zacharasiewicz. Vienna: Austrian Academy of Sciences Press, 2015. 211-33. "Listening to Eliot’s Thrush.” Partial Answers 21.2 (2014): 231-49. (with Charles H. Adams), “A New Translation of Die Regulatoren in Arkansas.” Arkansas Historical Quarterly 73.1 (Spring 2014): 56-68. “Susan Fenimore Cooper and the Ecology of Reading.” Partial Answers, 21.1 (2014): 41-61. Afterword. Longfellow, Evangeline and Selected Poems and Tales. Ed. Howard Gregory. New York: Signet, 2013. 265-76. “Audubon Goes North.” Cultural Circulation: Dialogues between Canadian Writers and Writers from the American South. Ed. Waldemar Zacharasiewicz and Christoph Irmscher. Austrian Academy of Sciences Press, 2013, 77-97. 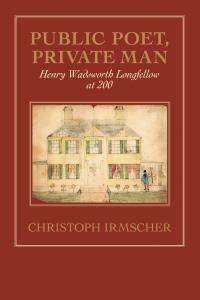 “Henry Wadsworth Longfellow.” Oxford Bibliographies Online (OBO). Oxford University Press. Over 100 entries. 2013. "Catesby’s Owl.” Pacific Coast Philology. Special Issue on “Literature, Culture, and the Environment.” 46.2 (2011): 153-176. “Bayard Taylor and the Limits of Orientalism.” The Limits of History, ed. Allen Dunn and Thomas Haddox. Knoxville, TN: University of Tennessee Press, 2012. 76-104. “Audubon's Border-Crossings.” Riding/Writing Across Borders in North American Travelogues and Fiction, ed. Waldemar Zacharasiewicz. Vienna: Austrian Academy of Sciences, 2011, 45-63. “Reading for Our Delight.” Dante Studies, 128 (2010): 45-64. 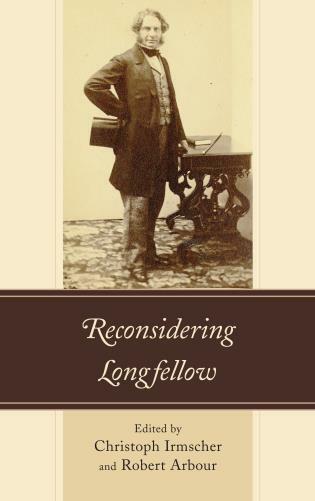 “Longfellow's Sentimentality.” Soundings: An Interdisciplinary Journal, 93.3/4 (2010): 249-280. “'Headache All Day': Henry James Clark at Agassiz's Museum,” Raritan 29.2 (Fall 2009): 69-100. “Writing by Victorian Naturalists.” The Cambridge History of Canadian Literature. Ed. Coral A. Howells and Eva-Marie Kroeller. Cambridge, UK: Cambridge University Press, 2009. 144-165. “November 27, 1820: Landscape with Birds.” A New Literary History of America. Ed. Greil Marcus and Werner Sollors. Cambridge, MA: Belknap, 2009. 154-60. “Wonderful Entanglements: Louis Agassiz, Auguste Sonrel, and the Cyanea Arctica,” in A Keener Perception: Ecocritical Studies in American Art History. Ed. Alan C. Braddock and Christoph Irmscher. Tuscaloosa: University of Alabama Press, forthcoming in 2008. Foreword, Lucy DeLatte, Lucy Audubon: A Biography. Baton Rouge: Louisiana State UP, 2008. “‘So That Nothing May Be Lost’: Thomas McIlwraith’s Birds of Ontario,” in Fiamengo, Janice (ed. ), Other Selves: Animals in the Canadian Literary Imagination (Ottawa: University of Ottawa Press, 2007) 144-169. “When Harry Met Annie,” Raritan 26.4 (Spring 2007): 155-79. “Popular Poetry.” American History through Literature, 1870-1890, ed. Gary Scharnhorst and Tom Quirk (Scribner’s, 2006), 859-867. “The Fireside Poets,” American History through Literature, 1850-1870, ed. Robert Sattelmeyer and Janet Gabler-Hover (Scribner’s, 2006), 420-425. “‘Pearly Light’: Genoa in the Nineteenth-Century American Imagination.” La città e il mare, ed. Giorgetta Revelli (Edizioni ETS, 2005), 285-302. “Nature-Writing,” The Cambridge Companion to Canadian Literature, ed. Eva-Marie Kroeller ( Cambridge UP, 2004) 94-114. “Darwin’s Beard.” Aging and Old Age in British and American Literature, ed. Christa Jansohn ( LIT, 2004), 87-106. 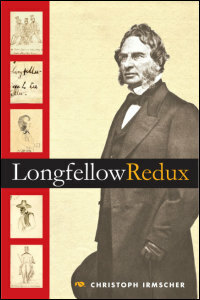 “Longfellow Redux,” Raritan 21.3 (Winter 2002): 100-129. “Nature Laughs at Our Systems: Philip Henry Gosse’s The Canadian Naturalist,” Canadian Literature 170/171 (Autumn/Winter 2001): 58-86. 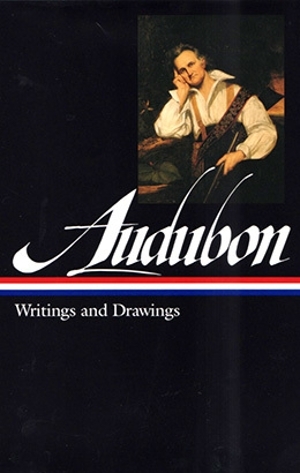 “Audubon and the Veiled Lady,” The American Scholar 68.3 (Summer 1999): 65-76. Public, Poet Private Man: A Web Version of the Exhibition by Christoph Irmscher.” 2008. 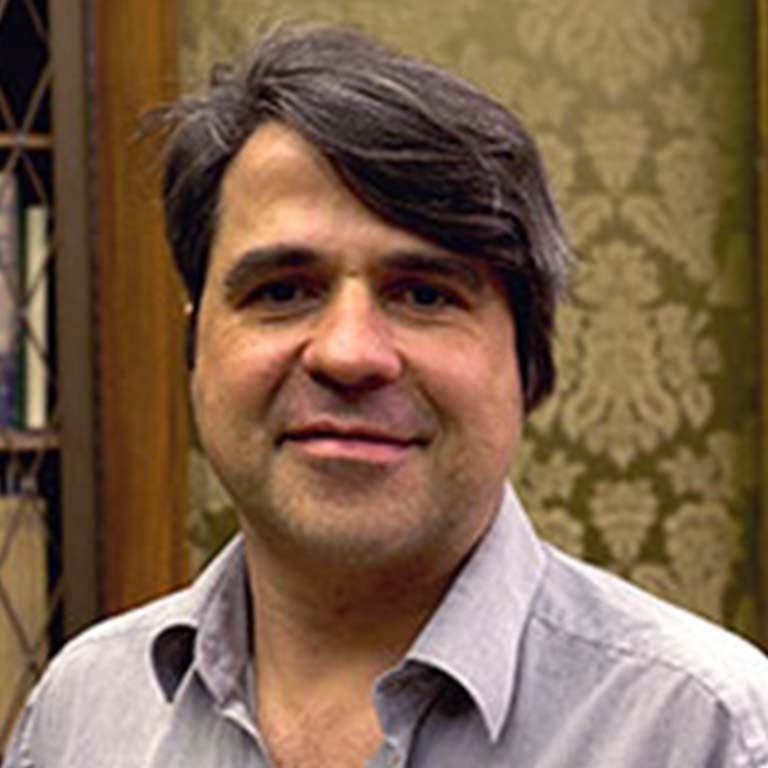 Election to the Austrian Academy of Sciences, 2014. James P. Holland Award for Exemplary Teaching and Service to Students, College of Arts and Sciences, Indiana University, 2010.